Chilly Weather Calls for Chili…and a DELISH dessert! | mrs. and the misc. Chilly Weather Calls for Chili…and a DELISH dessert! Crock-Pot will be set on LOW. How does that word sound? Crock-Pot?? That is the magic word especially for moms! I love anything that is a crock pot recipe. I’m always looking for good meals that don’t take all day to make. The weather has cooled off which means it’s time for yummy soups and other hot dishes. I for one LOVE chili. I rarely eat it unless it’s cold out so now I have an excuse to make it. I found the most amazing recipe through my friend Melinda Wareham and it is seriously THE BEST chili I have ever made. Add salt to taste after its cooked if needed. I personally didn't add any.It was perfect without. This recipe has some kick to it. It is definitely spicy and if you don't  like much spice, I would cute the pepper measurements in half. Now on to a delish dessert. 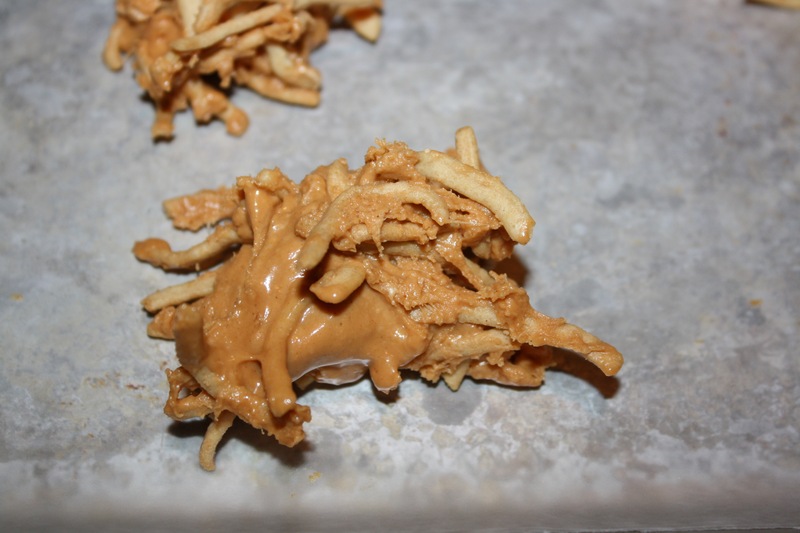 Butterscotch Haystacks for the win! moms on the go like me. Here it is, short and sweet. 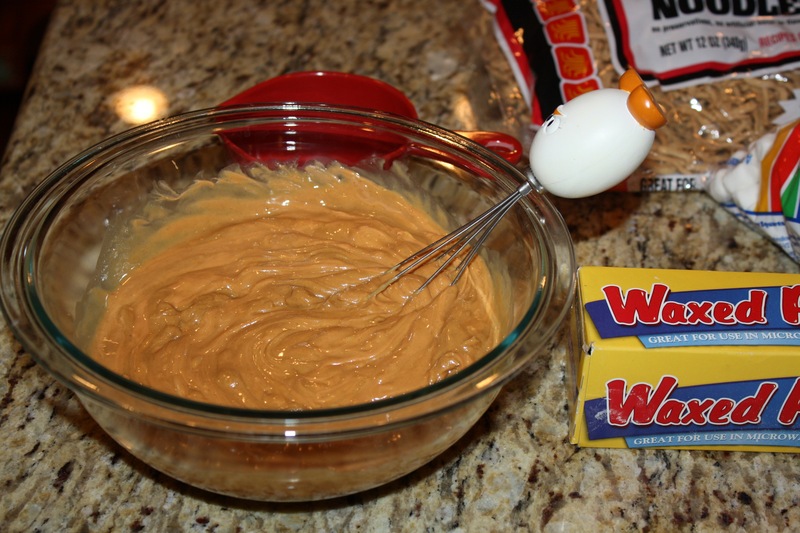 Microwave the butterscotch for about 45 seconds. 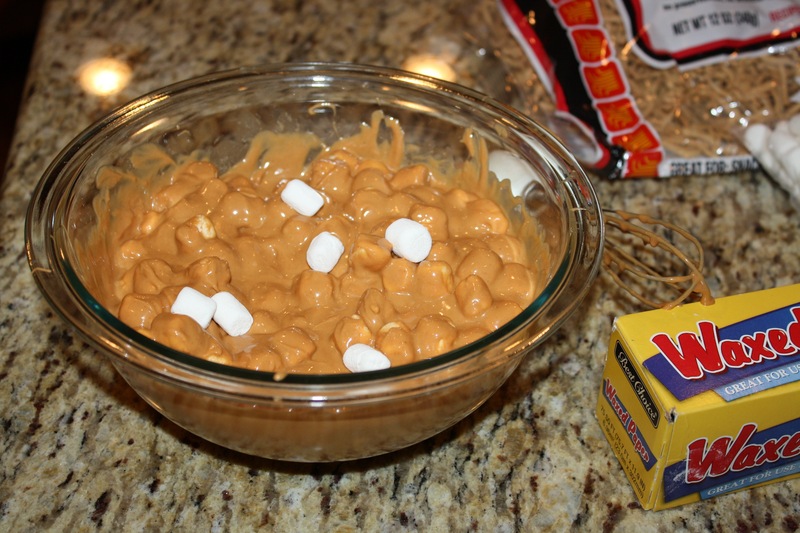 Next, add the marshmallows and peanut butter and mix with a spatula. 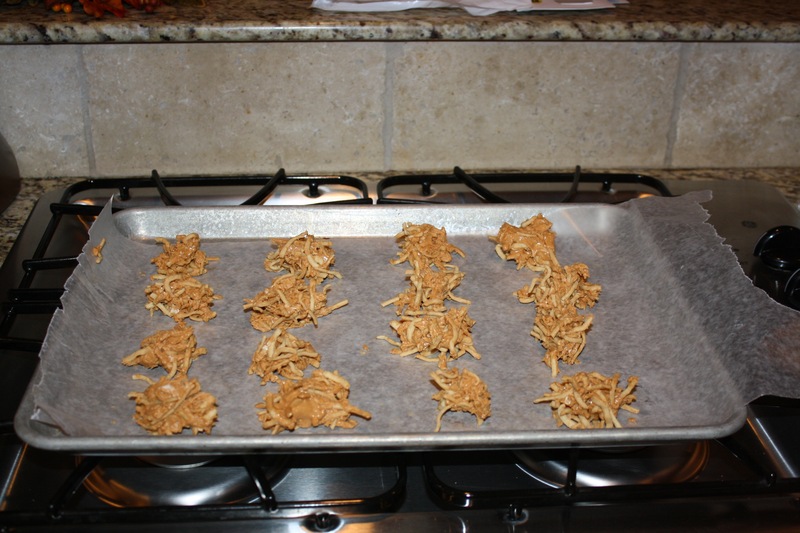 Stick the cookie sheet in the fridge for about 30 minutes and then EAT! I am trying to use my crock pot more this fall because I can’t seem to keep up with the after-school schedule AND make dinner AND get any work done. These recipes look fantastic! 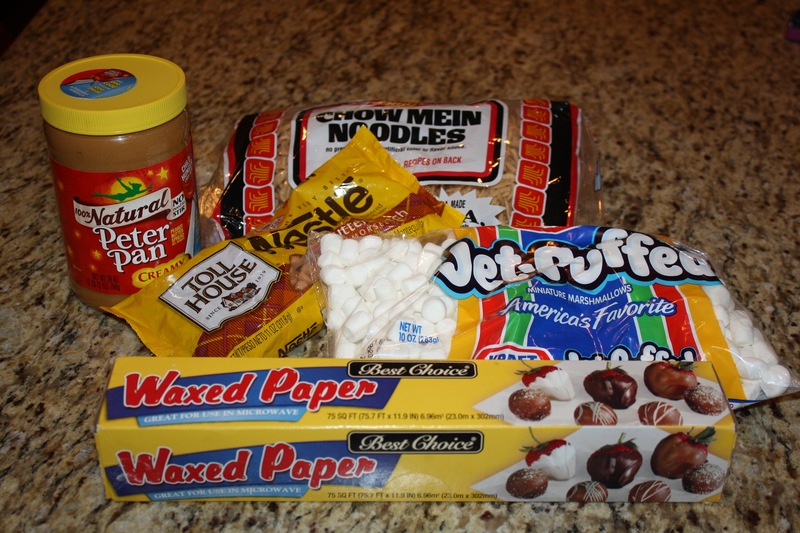 I love great crock pot recipes and hope you enjoy! I totally love your blog. As a 30 something husband, we are always looking out for recipes in making good chili. Thank you for sharing. Thank you! I hope you enjoy the recipe! Pingback: Sweet! Our Second Blog Award | mrs. & the misc.